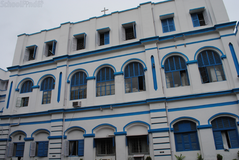 Find below the list of top schools in Tangra - Kolkata with phone number, address, 360° School tours, 2018-19 Admission forms & Fees, photos, facilities & more. 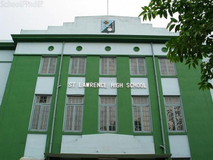 St. Sebastian's School was founded in the year 1980 by our founder and Secretary, Lt. C. K. Rozario. Mr. C. Rozario saw the need to provide good education to the many children who did not have any school they could attend in this locality. 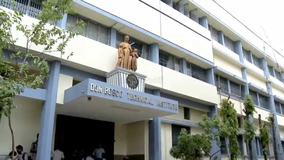 He founded St. Sebastian's School in commemoration of his second son Sebastian Rozario. The school is affiliated to the Council, for the I.C.S.E. & I.S.C. Examination, New Delhi. 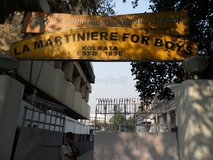 The foundation stone of The Frank Anthony Public School, Calcutta was laid by Mr. FRANK ANTHONY, M.P., BARRISTER-AT-LAW, on the 27th of January, 1965. 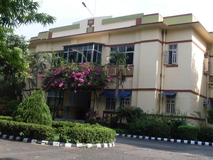 You and your child deserve to be looking only at the top schools in Tangra - Kolkata. 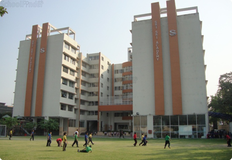 We at Sqoolz, have created an all-encompassing list of best schools in Tangra - Kolkata so that you can pick the one that is most suitable for your needs. Is the location viable? Is the school big enough? What additional facilities do they provide? Find answers to all the important questions with us. You can even take our virtual tour and see for yourself whether or not the school fits your child's needs.